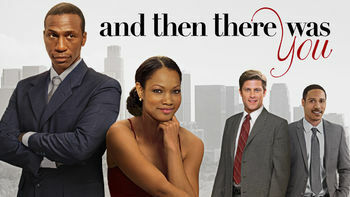 And Then There Was You (2013) on Netflix USA. Check worldwide Netflix availability! Natalie's picture-perfect marriage is shattered when she discovers that her husband, Joshua, has been leading a secret double life. A jilted woman realizes she married a stranger. But what if she were on the other side of the equation?